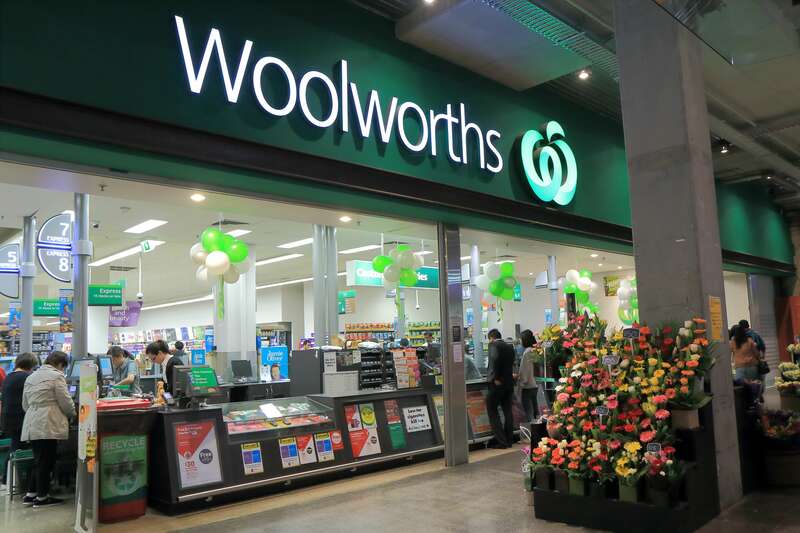 A shareholder class action against Woolworths related to its downward revision of a 2015 profit guidance is seeking emails and other documents from a slew of current and former company executives, including the grocery chain’s former Chairman and CEO, who departed in the wake of disappointing financial results. 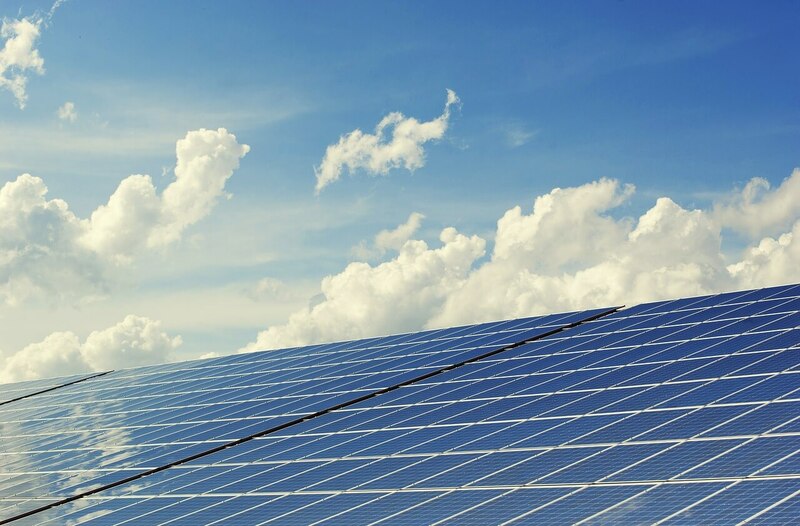 Two units of private equity company Antin Infrastructure Partners have taken their legal battle with Spain to Australian court, filing a lawsuit to enforce a $161 million arbitration award related to investments the companies made in two solar plants in southern Spain. 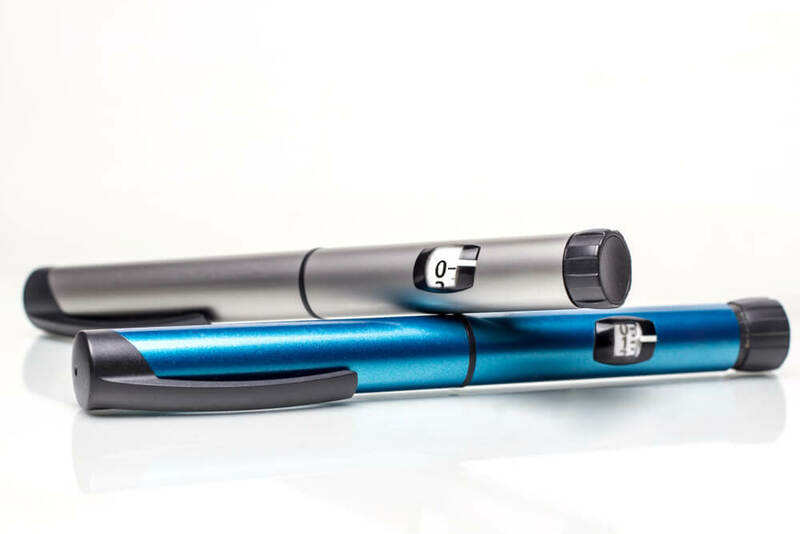 After losing its fight for a temporary injunction, Sanofi-Aventis has dropped its patent lawsuit against Alphapharm over the generic drug maker’s plans to market a competing insulin injector pen in Australia. A judge has refused an application by generic drug maker Juno Pharmacueticals to withdraw an admission in a battle with Millennium Pharmaceuticals over its cheap version of breakthrough cancer drug Velcade, denying Juno a potential defence to allegations of patent infringement. Building products supplier Wagners has taken its largest cement customer, Boral, to court in a dispute over pricing, and will take a $10 million hit to its 2019 earnings as a result. Qantas has failed in its bid to appeal a decision by the Fair Work Commission to allow a terminated employee’s late unfair dismissal application to proceed because the worker’s solicitor was to blame for the delay. Lawyerly will be closed on Thursday, April 25 in observance of Anzac Day. We will resume regular daily publishing on Friday, April 26 and newsletter distribution on Monday, April 29. If you have any trouble accessing your Lawyerly account or have subscription enquiries during this time, please email subscriptions@lawyerly.com.au. 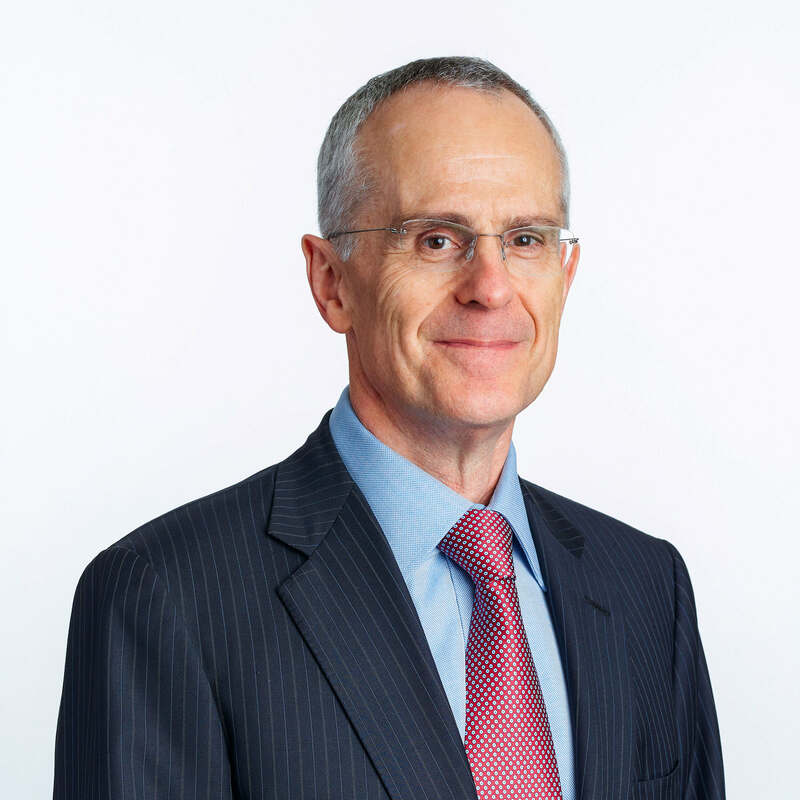 Accounting firm Pitcher Partners, which is facing two shareholder class actions over auditing work for Slater & Gordon, is considering filing claims of its own against the law firm’s current auditor, Ernst & Young. A former in-house counsel for eBay that has resorted to waiting tables after losing his job following the publication of defamatory material by a US gun dealer implying he’s a hacker who lied about his legal credentials has been awarded $875,000 in damages. The sought-after commission at the centre of an unsuccessful common fund application in a class action over the use of toxic foam at a RAAF base near Katherine, NT has been revealed as 15% of any gross recovery in the case plus up to three and a half times the funder’s costs.